Rather than allowing their produce to go to waste, these two Scottish farmers are making vodka from potatoes which are too “ugly” to sell in supermarkets. Graeme Jarron and his wife Caroline grow thousands of potatoes to sell to supermarkets every year – but a huge amount of their misshapen spuds, which don’t meet the supermarket standard, often end up going to waste. 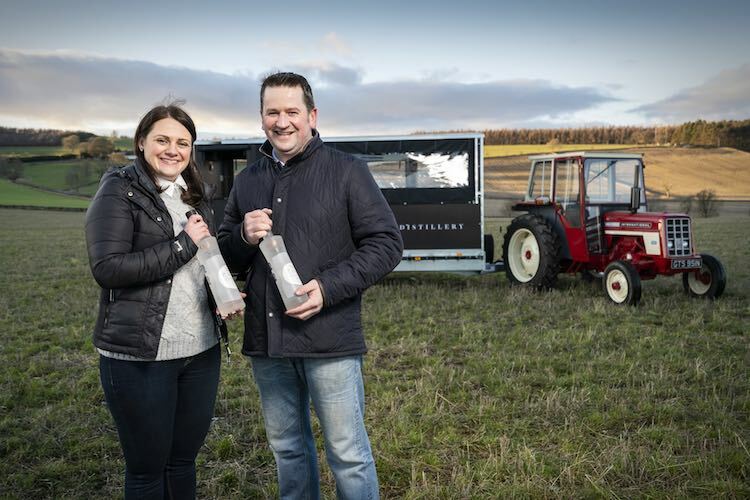 And so the creative couple decided to start using the ugly crops to make vodka from their Ogilvy farm, making it Scotland’s first potato vodka distillery. “Also if they have a shading of green, supermarkets don’t want to touch them,” he added. “Supermarkets want potatoes that are a nice medium size, so that’s why we thought we should use the wonky potatoes to make vodka and its worked out great. 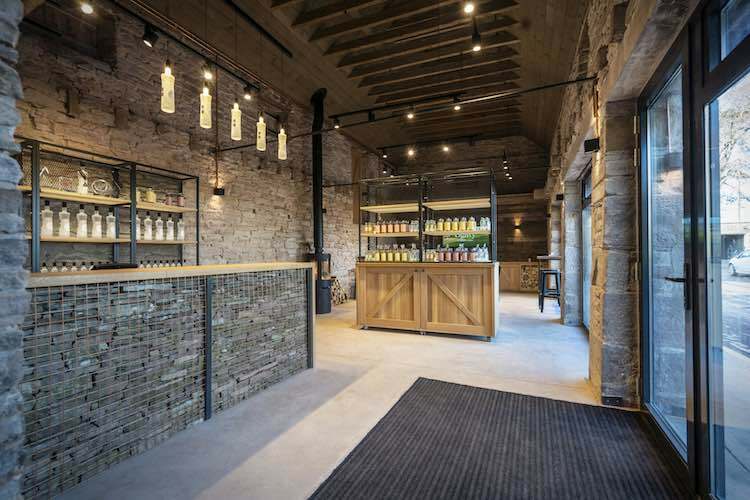 Ogilvy Vodka is now preparing to open the doors to its new £150,000 ($191,000) visitor center near Forfar, Angus, and Graeme hopes the experience experience will become a must-see for spirits lovers. Tours will start on a vintage tractor and trailer, which will showcase a behind-the-scenes look at potato farming. 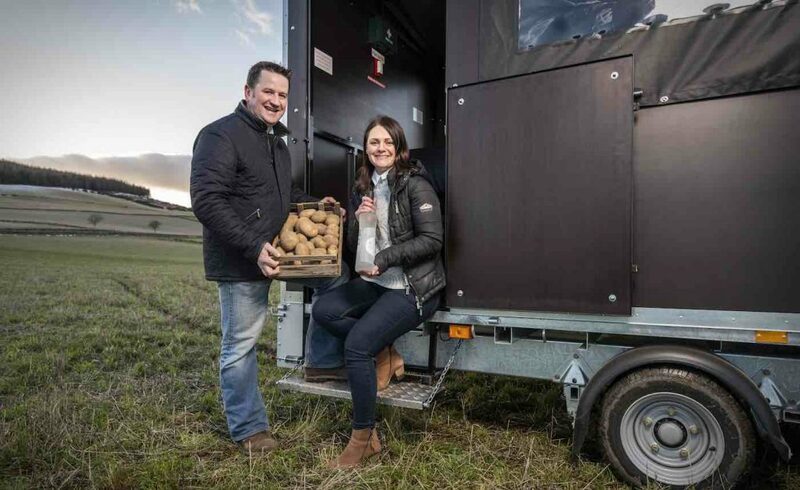 The Jarron family have farmed the land at Hatton of Ogilvy farm since 1910, but they only recently teamed up with the brewing and distilling laboratory at Heriot-Watt University, Edinburgh in order to start producing Scotland’s first potato vodka in 2014. Ogilvy Vodka is now distributed to independent bottle shops, farm shops and delis across the UK for just £36 per 700-milliliter bottle.